In early July 2016 everyone at the Alpine Village became aware that something was not right. There were issues with the power supply as random brownouts affected either power or lighting. On the second Saturday night of July and AAV lost all power. 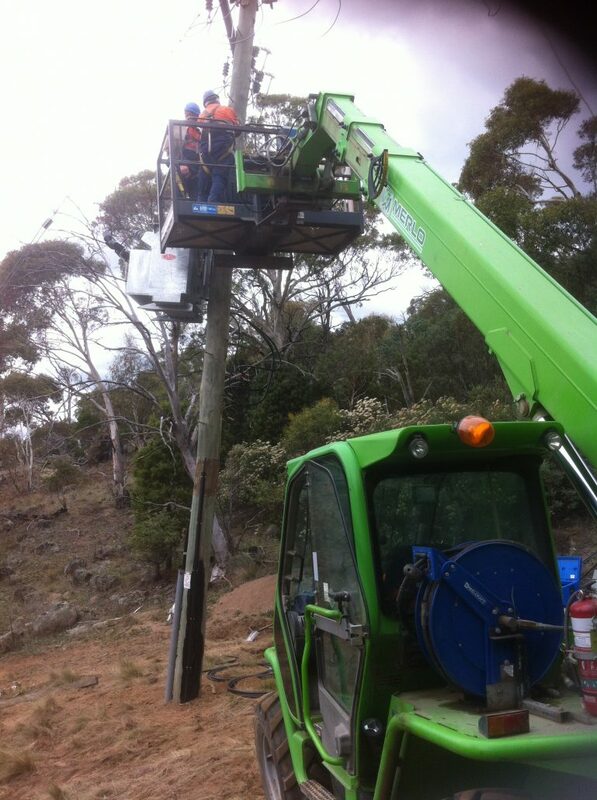 Essential Energy worked hard to restore power, while AAV management implored guests to economise so that the AAV could have power through winter. 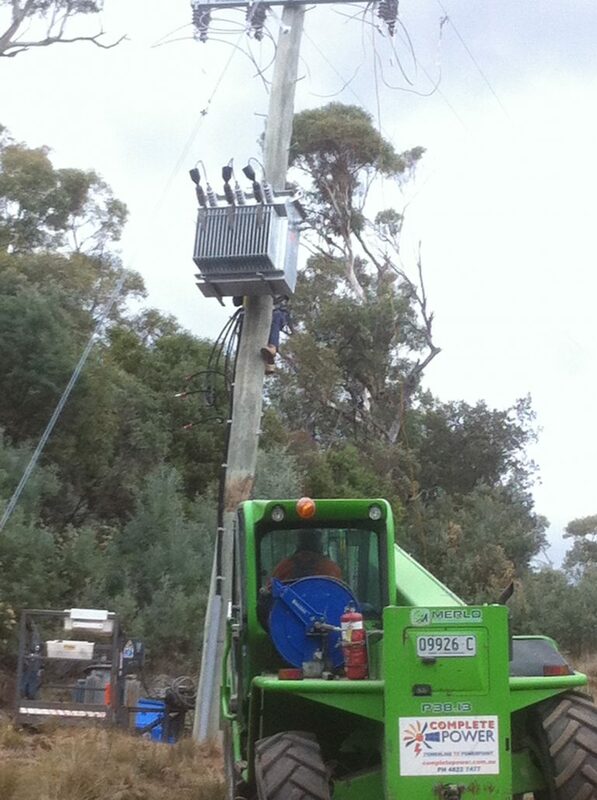 The process to replace the transformer took time. This left a small window of opportunity one single day in Autumn (2017) to install a new transformer before winter. Any delay in installation could have affected guests during winter. 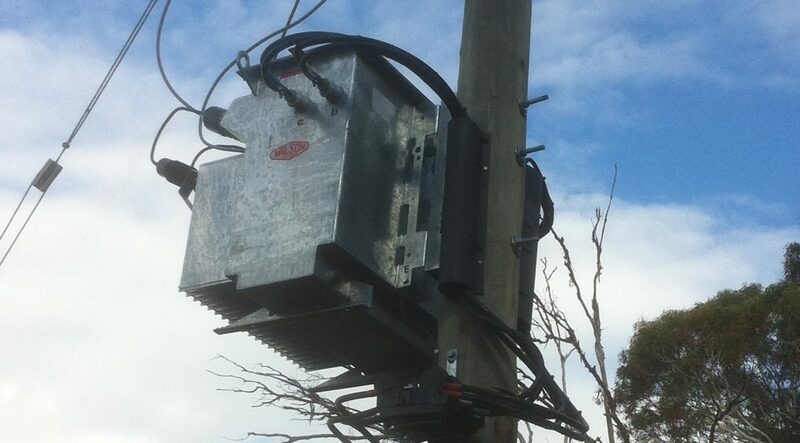 With considerable relief, the contractor completed the aerial work and the new transformer was commissioned. The AAV management could face the winter 2017 confident there would be enough power for everyone onsite to stay warm. Whether you have a caravan, tent or wish to stay a Chalet or Dorm room contact the AAV for more information or bookings. 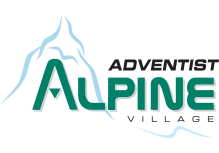 If you’ve stayed at Adventist Alpine Village we’d love to hear your feedback. Click here to fill up our form.